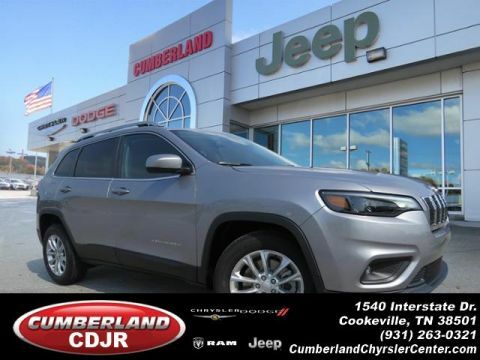 Make new friends with our 2019 Jeep Cherokee Latitude that's dynamite in Light Brownstone Pearl-Coat! Powered by a proven 2.4 Liter 4 Cylinder that generates 184hp while coupled with an innovative 9 Speed Automatic transmission for easy passing. This Front Wheel Drive Cherokee will help you own the road and offers near 30mpg on the highway. Nothing can take the place of a large, sturdy and roomy SUV so feast your eyes on this Latitude with its alloy wheels, roof rails, fog lights, and automatic xenon headlights. Inside our Latitude, see that the cabin's layout is driver-friendly. 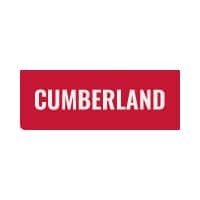 A leather steering wheel with audio controls, a fold-flat front passenger seat and a convenient 60/40-split folding and reclining rear seat come in handy. Enjoy Bluetooth phone and audio connectivity and a touchscreen interface, USB/iPod integration, auxiliary audio input and an SD card reader. 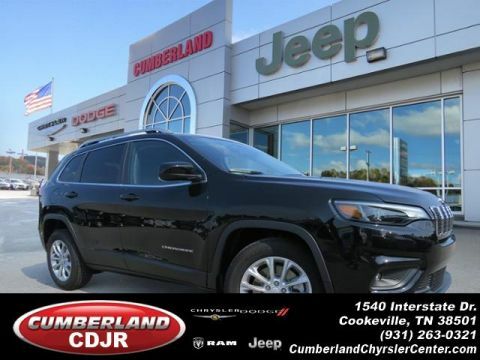 Our Jeep Latitude has all the creature comforts you'll need to keep that smile on your face. 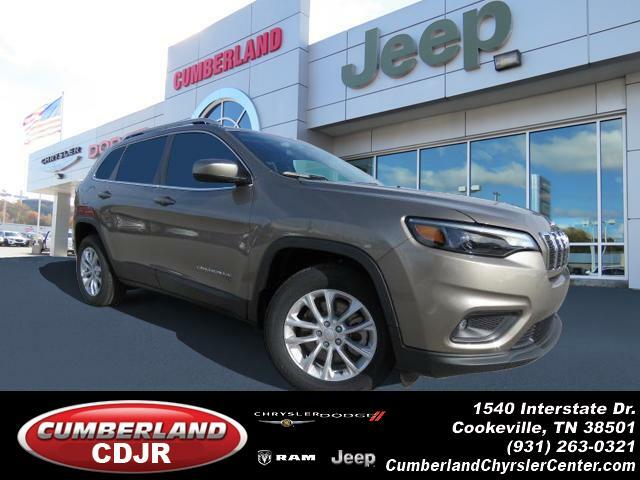 You'll be supremely confident knowing that safety features from Jeep such as a rearview camera, anti-lock disc brakes, stability and traction control, and multiple airbags are in place to keep you safe and secure. This winning combination of capability, comfort and style are sure to please you with this Cherokee Latitude! Print this page and call us Now... We Know You Will Enjoy Your Test Drive Towards Ownership! Call or text 931-881-7079 for more information.